It is beautiful. I love the rose you added and the inside verse is lovely. this is gorgeous and so elegant Donna. wow Donna, this is just so elegant. 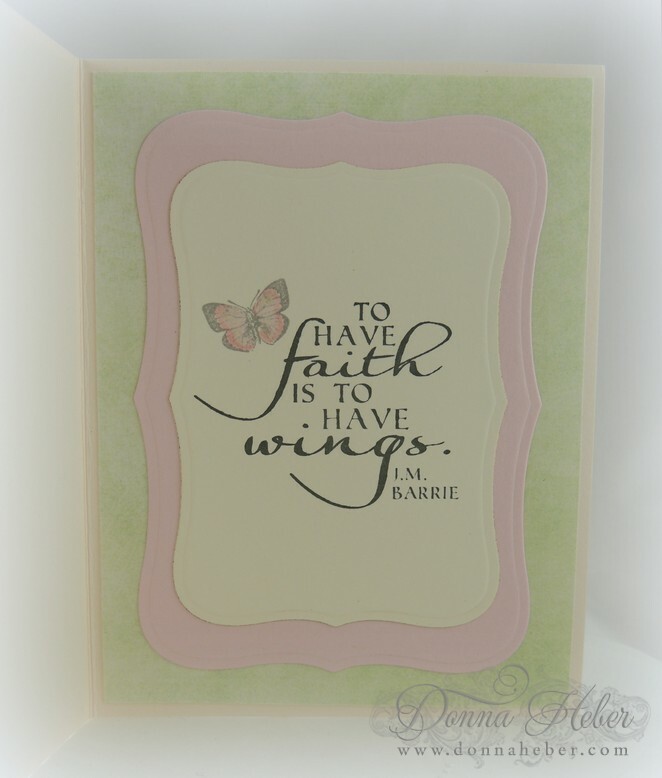 Donna, your cards always amaze me. This is so elegant. talented with card making. I always enjoy all your labors of love. 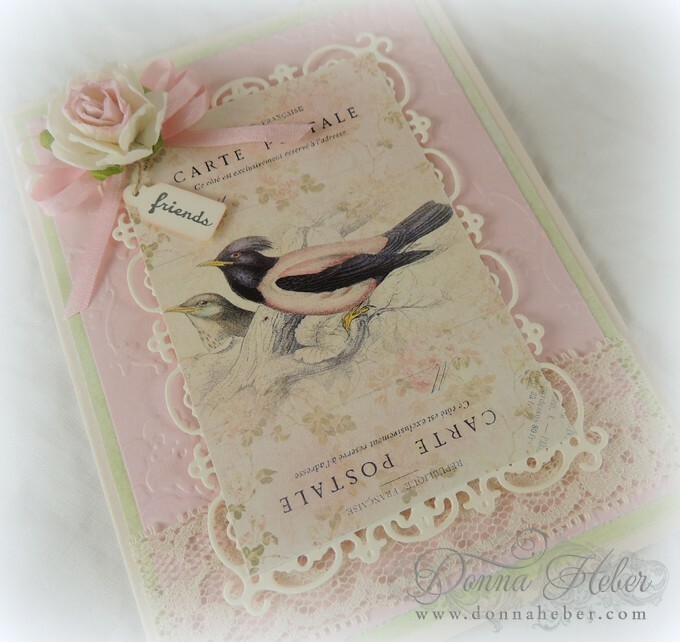 Donna, this is truly such a beautiful card. 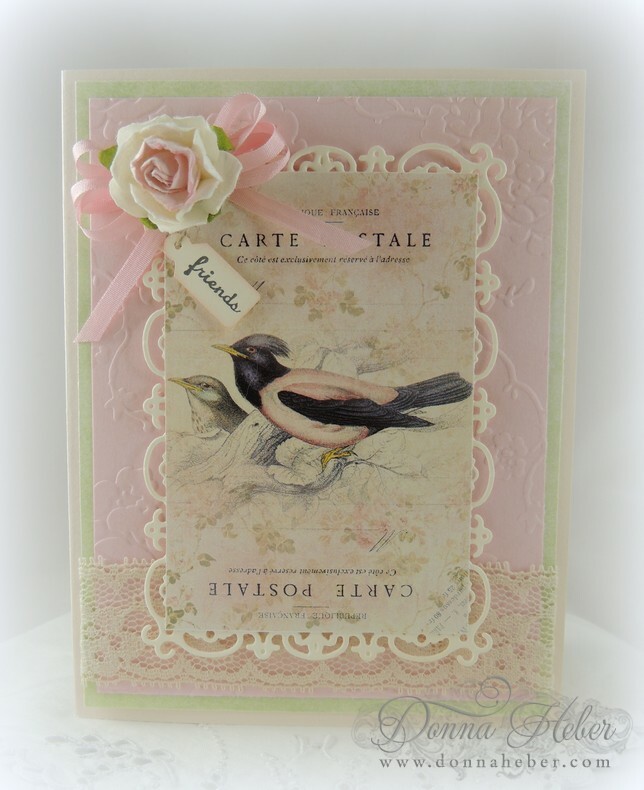 Love the lace on this card as well as the overall soft and pretty feel. Your flower is amazing, as is your composition. Donna this is absolutely stunning! 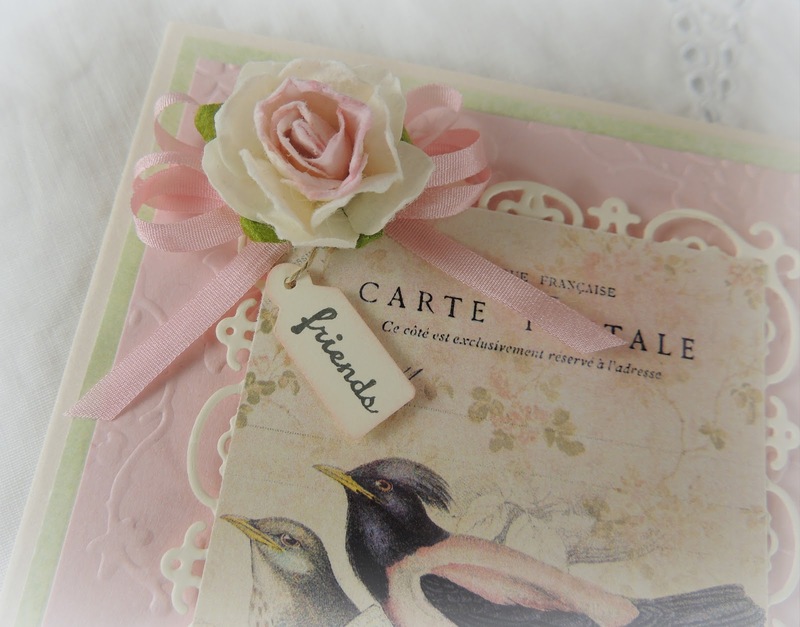 I love the vintage feel and the delicate edges. This is really beautiful! Great photography on your posts above too!